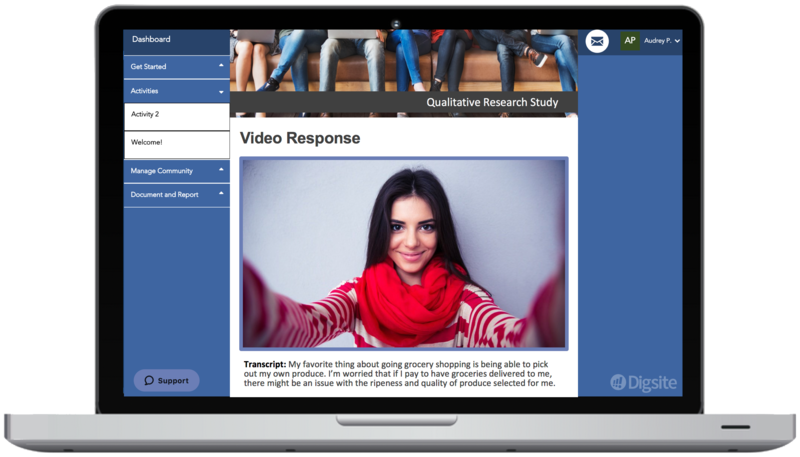 Digsite | Smarter, faster qualitative research. 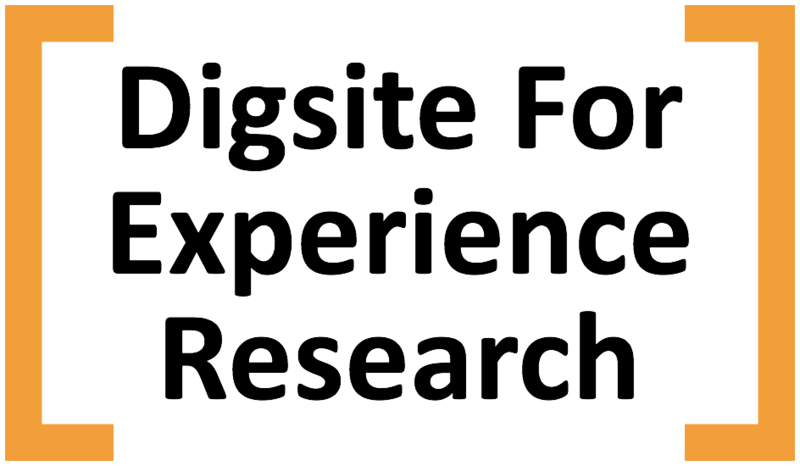 Digsite is smarter, faster qualitative research. 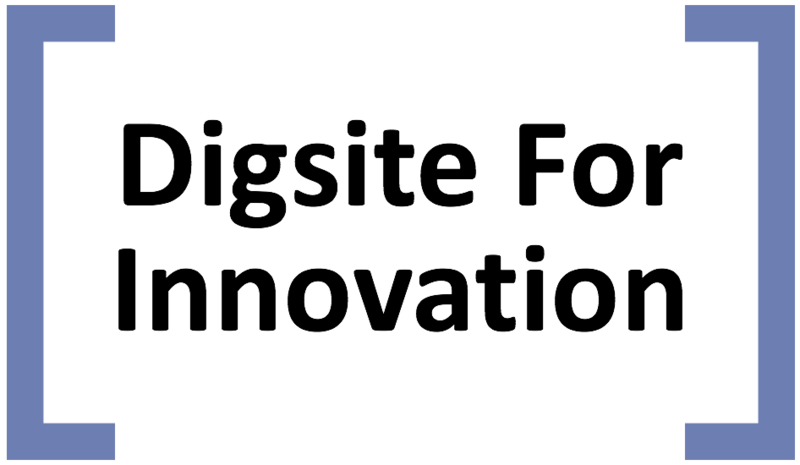 Digsite’s leading agile insights technology makes it faster for teams to learn and iterate with consumers. Recruit and launch a Digsite Sprint community in little as 24 hours. Answer “why” questions, capture photos and video of experiences, and iterate on ideas under development. Our customers have seen a 10X increase in the number of decisions they can inform, 50% decrease in market research timelines, and significant incremental revenue from getting better ideas to market. Are you ready to make a bigger impact for your company? We make it easy to find your target audience. Access our panel of pre-qualified participants, micro-target your audience via our SocialFind℠ recruiting, or use your own customer list. We built research expertise right into the platform. Our discussion guide templates can be customized to your needs. Guided support and full-service options are available. Participants can markup concepts, vote on ideas, and share experiences through photos and videos. Our fun research tasks encourage unbiased individual and group interaction. 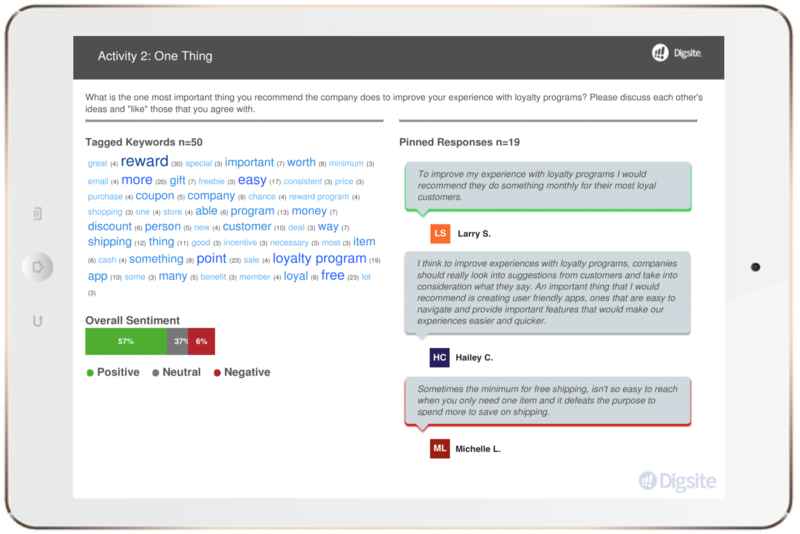 Digsite makes it easy to ask follow-up questions of individuals or of the group. 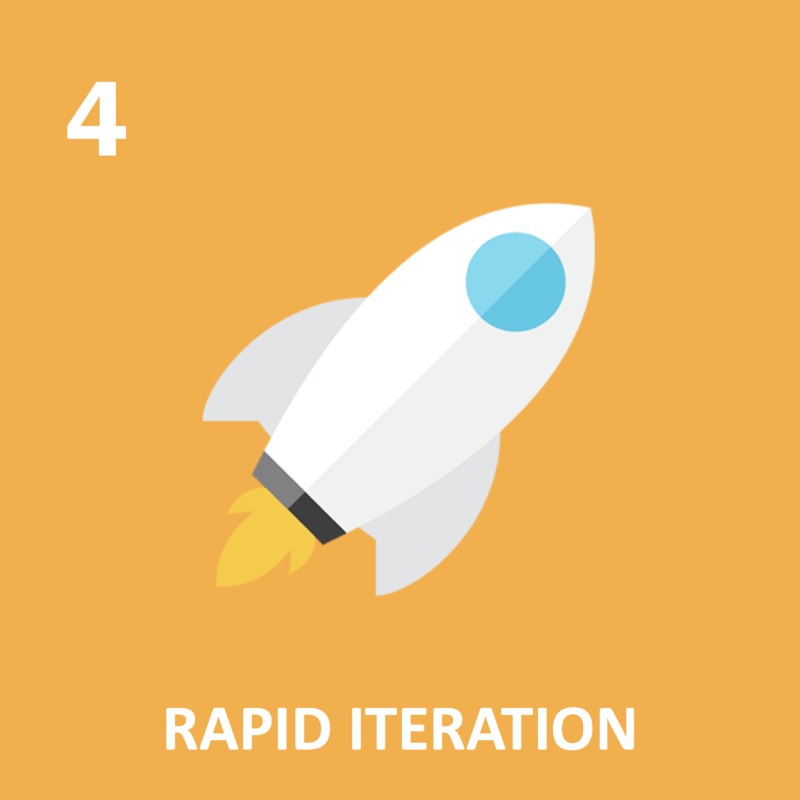 Adjust concepts or activities over days to iterate as you learn throughout your community. 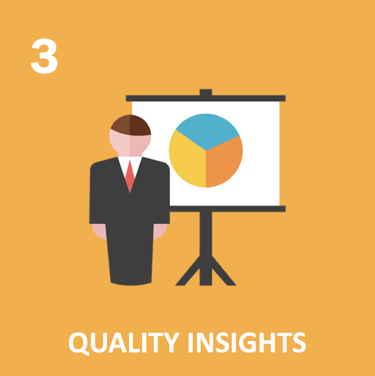 Digsite SmartReporting makes it possible to get instant qualitative summary reports. Use our 1-Day Sprint to get results in just 24-hours! For more complex research, ask about our Multi-Day Sprints and subscription options. We make it easy to find your target audience. Access our panel of pre-qualified participants, micro-target your audience via our SocialFind recruiting, or use your own customer list. Digsite is designed to work across your organization. 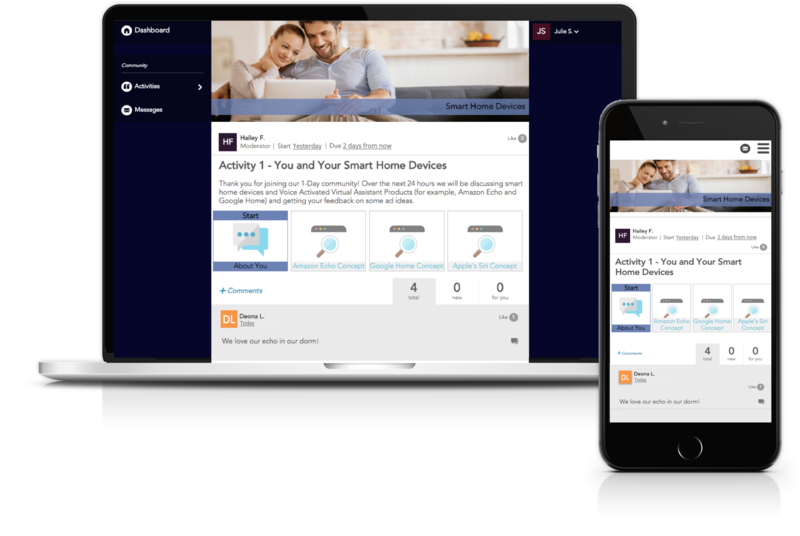 Digsite allows customers to incorporate video feedback and analysis into their Digsite Sprint communities. Capture consumer videos that are automatically quality checked, transcribed and tagged with keywords and phrases. Quickly pin your favorite quotes into our SmartReporting. Use Digsite’s integration with the Voxpopme video library to auto-generate high-quality clip reels directly from text. 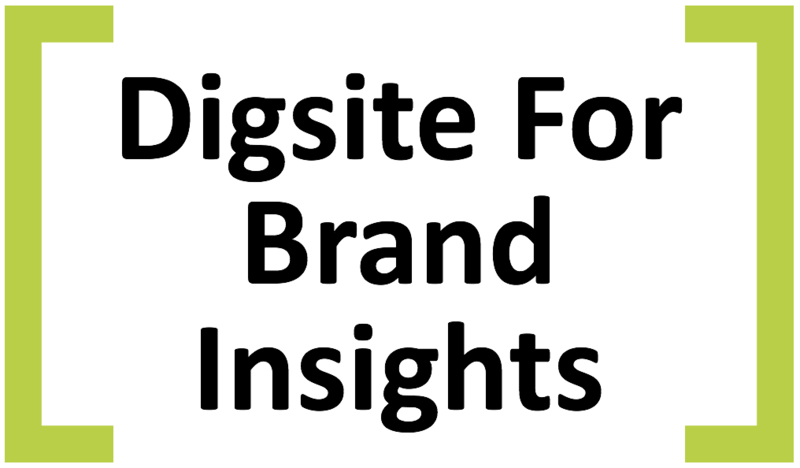 Digsite’s advanced video capabilities enable you to get a richer 360 degree view of consumer beliefs, behaviors and experiences. Looking for the right participants for your community? Digsite's SocialFind® makes it easy! 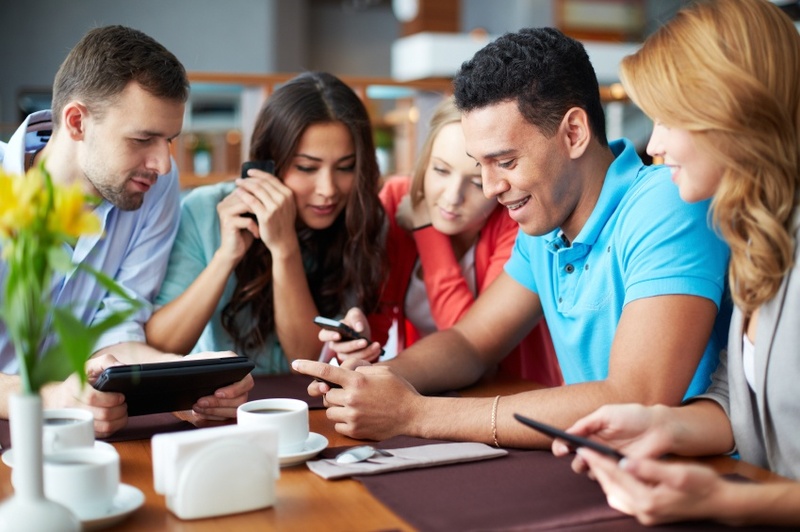 We target consumers based on their actual interests and behaviors on social media sites, so only consumers who are a potential fit for your Digsite are ever invited. 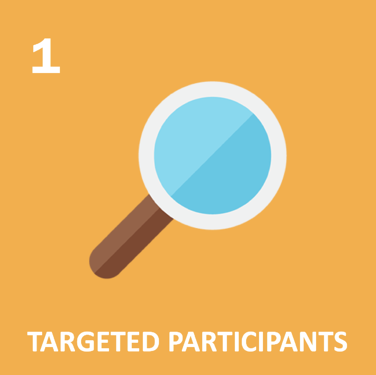 And we provide additional screening to ensure you have only qualified participants who are ready to engage in your community. And our proprietary SocialFind® panel gives you nearly instant access to high quality, engaged research participants not typically found in national panels. Digsite SmartReporting identifies and presents the most relevant content from your qualitative community, by harnessing automation, natural language processing and text analytics. 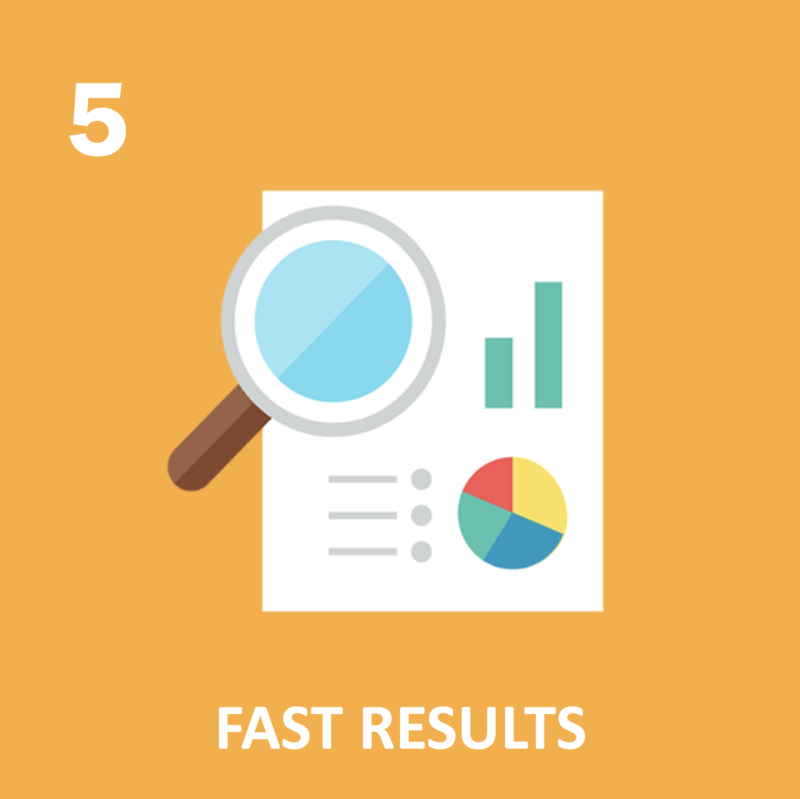 The result is stunning summary reports that instantly bring your qualitative research results to life. 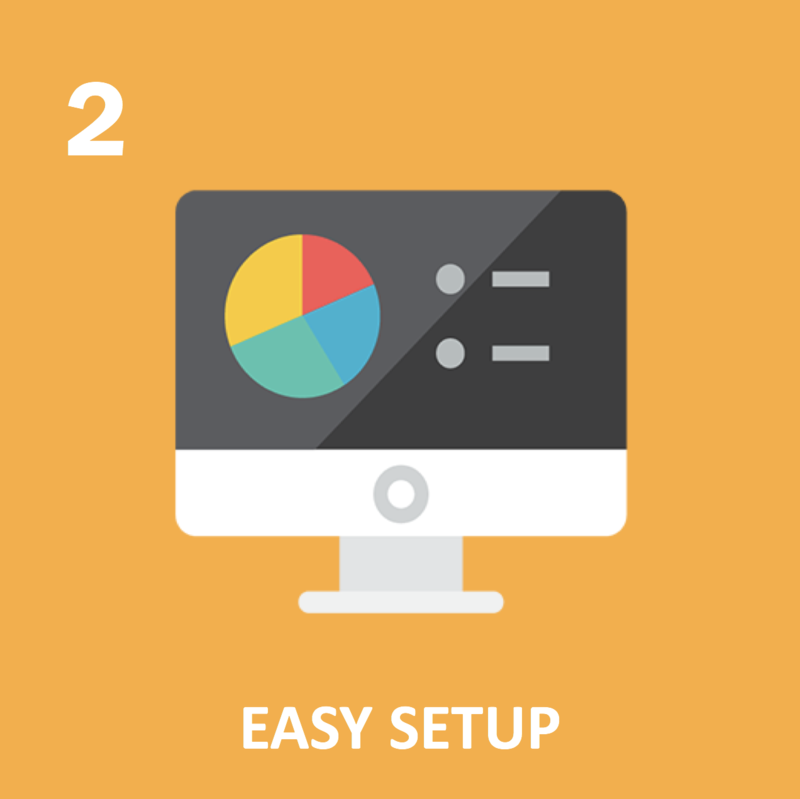 SmartReporting includes word clouds, top-ranked quotes, and sentiment charts - making it easier than ever before to see meaningful results at a glance. And, SmartReporting can be customized to reflect the results that your team finds most valuable. Digsite’s SmartReporting is a unique solution that serves as a great tool for expert moderators and non-researchers alike. 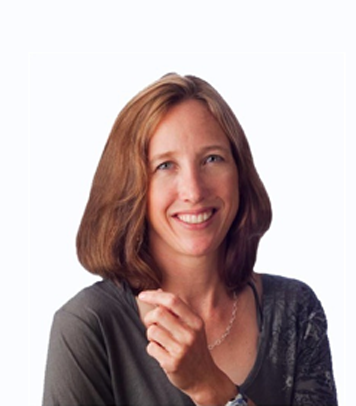 "Market research technology is advancing exponentially, feeding our ability to make faster and better decisions. Each month we research, digest and dissect the latest trends and industry best practices to help you stay current on agile insights and innovation."